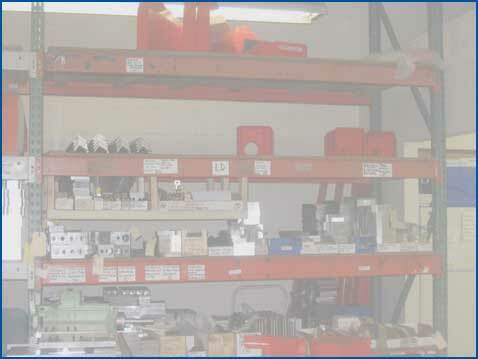 As an American manufacturer, we use many common OEM parts that are regional and easily accessible. We continue to inventory a vast majority of machined parts for models that go back 20 years. All machines come with a manual and most include isometric drawings with part numbers to assist with identifcation of parts.